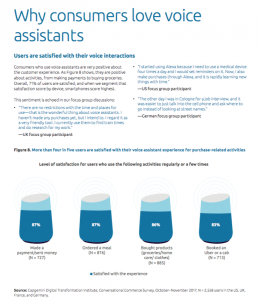 I’m marking 2017 as the beginning of the voice revolution and 2018 as the year consumers embrace voice as their new preferred way to interact online. 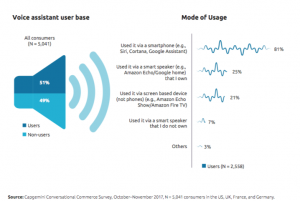 This will indeed, be an amazing year for the conversational user interface…it’s only natural! Orderscape launches Fazoli’s, among the first full-menu order automation engines. 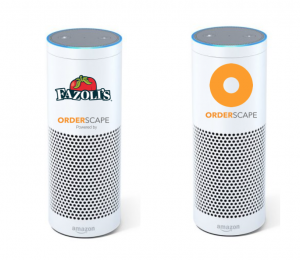 Enable Fazoli’s on your Alexa app and register here, at Orderscape. Not available at all Fazoli’s locations yet.